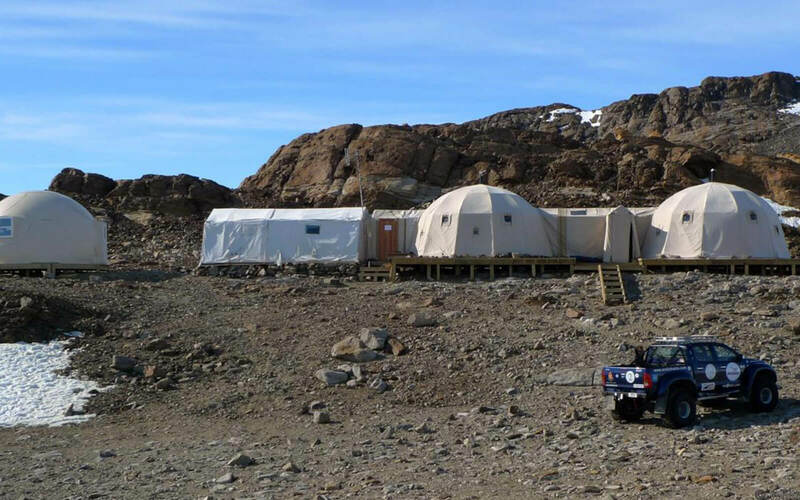 White Desert gave Loci the opportunity to design their first Antarctic Base Camp. 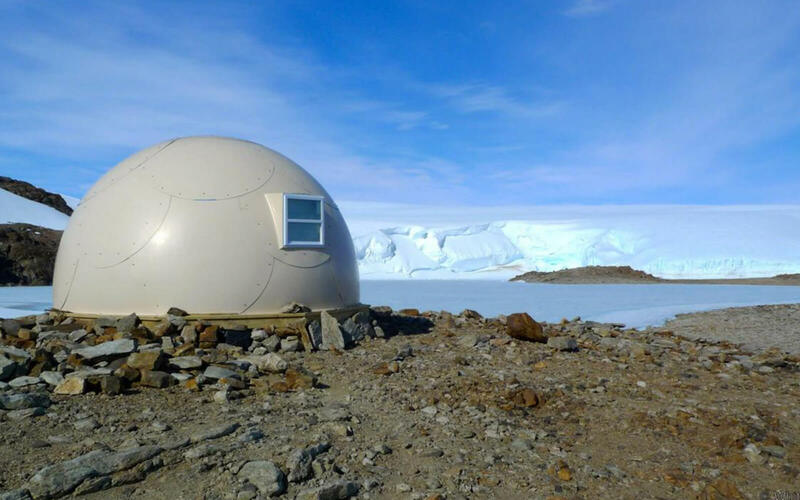 A series of bespoke tensile structures that hark back to an earlier age of exploration. 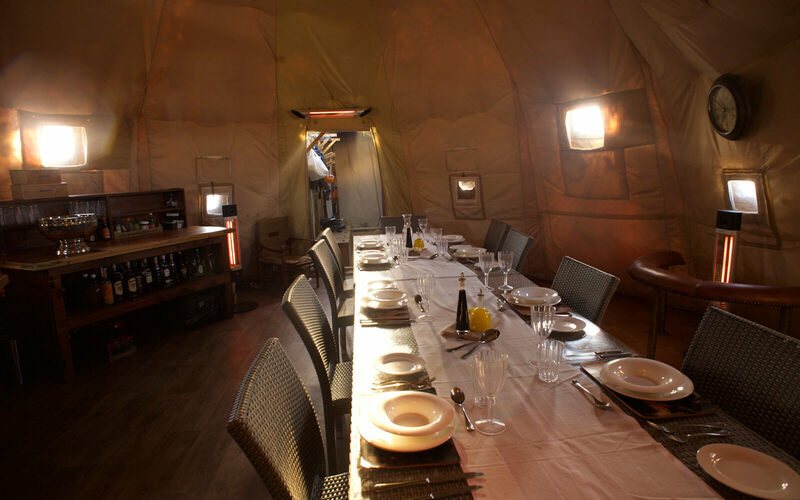 A luxurious, adaptable, temporary encampment that can be moved to suit the prevailing conditions. 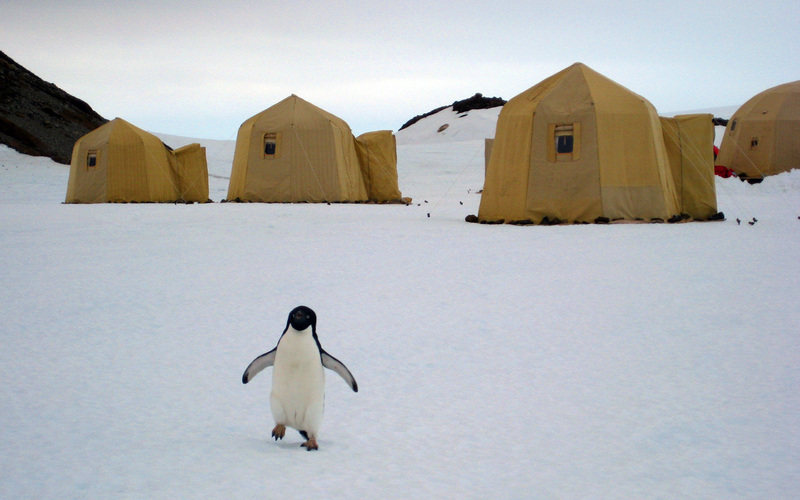 Everything that comes on to the ice, has to leave the ice; dining room, library, kitchen, bedrooms and office. 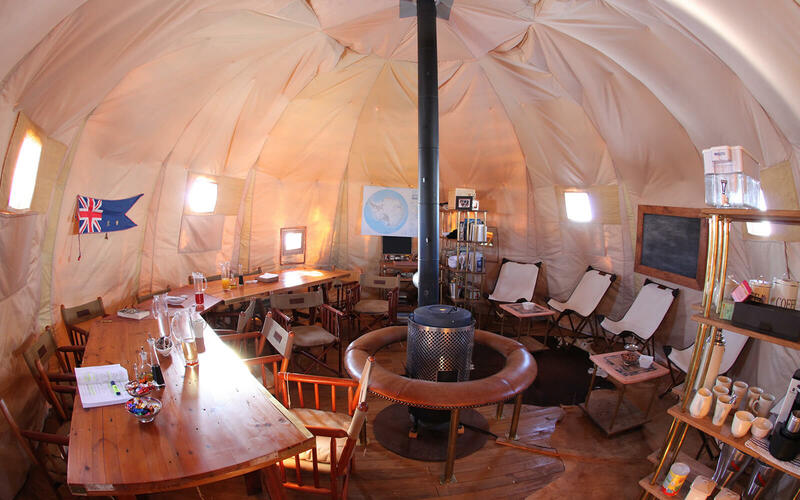 It is unlike anything else in the world!